By January 1834, he had obviously established a permanent residence in Little Rock, because he was chosen as the third mayor. He served from January 1834 until January 1835. According to records, he apparently continued to alternate between residing near what is now Hope and living in Little Rock. In 1839, his wife Caroline Owens More died and was buried in Little Rock. 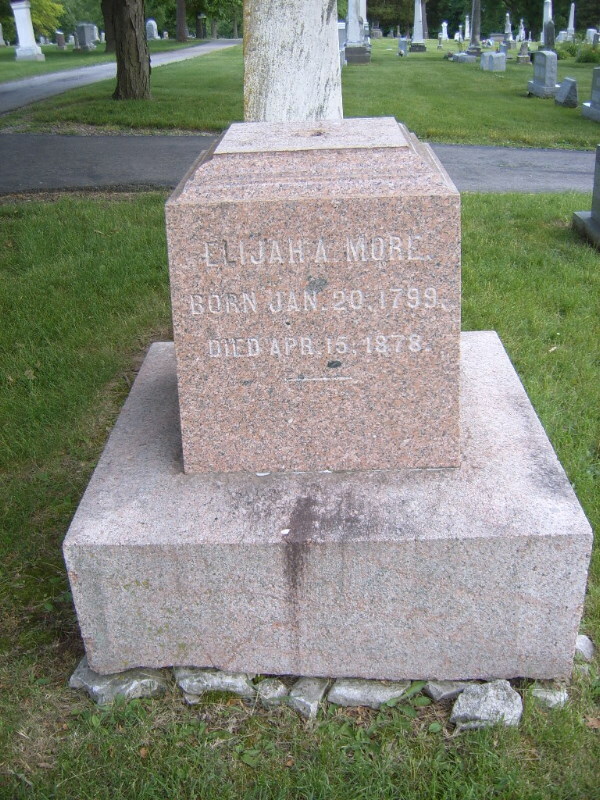 Though not originally buried at Mount Holly (it did not open until 1843), she is now buried there.